Today's complex part and assembly designs require creative manufacturing solutions. To address this challenge, Kanen combines extensive hands-on fabrication experience with the use of sophisticated design tools used by all major aerospace OEM’s. Kanen Inc. operates according to core values of customer communication, attention to detail, and a dedication to quality. Every task is approached with these key factors for customer satisfaction and a job well done in mind. The ultimate goal is to see your project succeed. 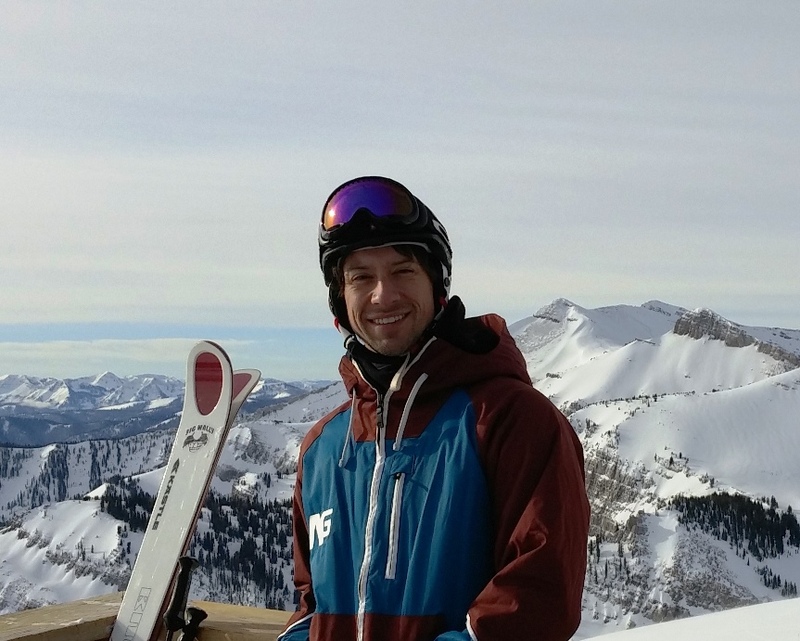 Ty has over 10 years of work experience with formal training in aircraft tool design, CNC programming, and engineering practices from Western Washington University in Bellingham, WA. 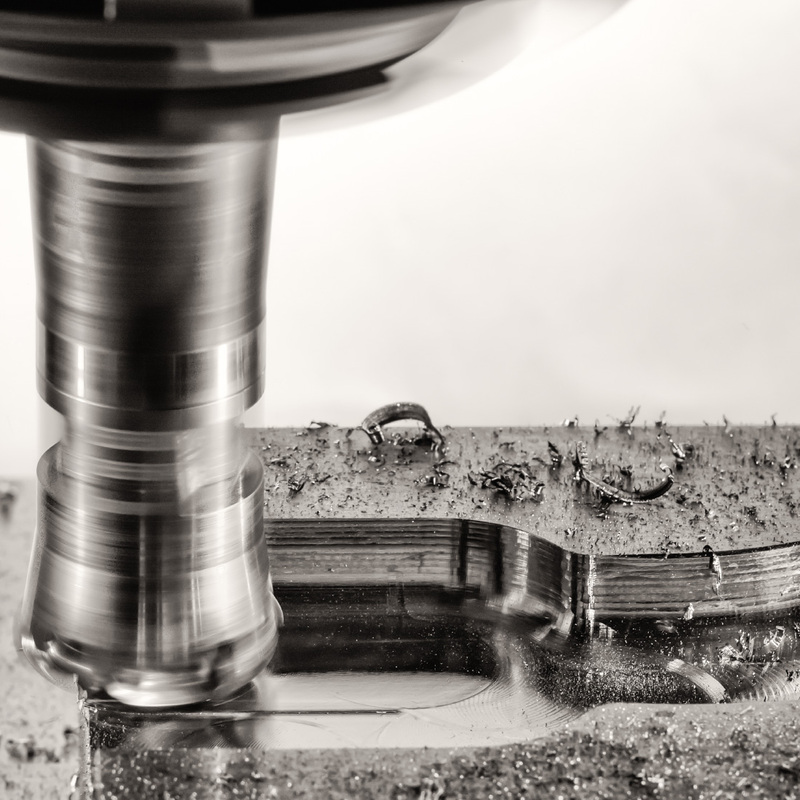 This education included hands-on experience with both manual and CNC mills/lathes. In addition to machining, he has training and experience with composite materials fabrication, sheet metal, and plastic forming/injection molding. This combination of extensive experience with Catia V5 and hands on manufacturing skills makes Kanen Inc an excellent resource for your company. Kanen Inc. operates out of Anaheim, CA and serves customers all around the country. The dynamic nature of design services makes Kanen able to address opportunities throughout the United States. Please do not hesitate to contact Kanen Inc anytime for your aerospace tool design and manufacturing needs. Thank you very much for visiting Kanen Inc.